Heather Fisher, one of the legends of the women’s game, has joined Gloucester-Hartpury on a short-term contract. 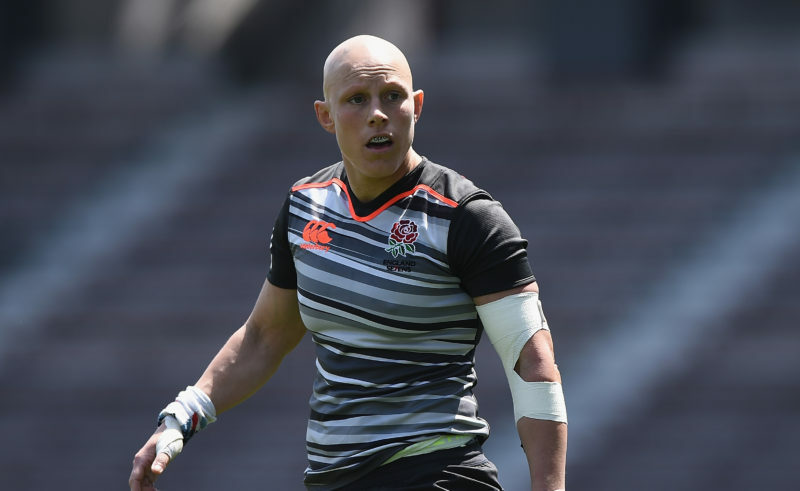 An England regular in both the sevens and 15s formats of the game, Birmingham-born Fisher has joined Gloucester-Hartpury having recently announced that she will be taking a break from the international game, and will provide real experience and know-how to the club’s Tyrrells Premier 15s efforts. First capped in 2009 for England, her international career has included being a member of the 2010 and 2014 Rugby World Cup squads, helping the squad to lift the trophy in the latter tournament in France. She represented Great Britain at Sevens at the 2016 Olympics in Rio and won a bronze medal with England 7s at the 2017 Commonwealth Games.